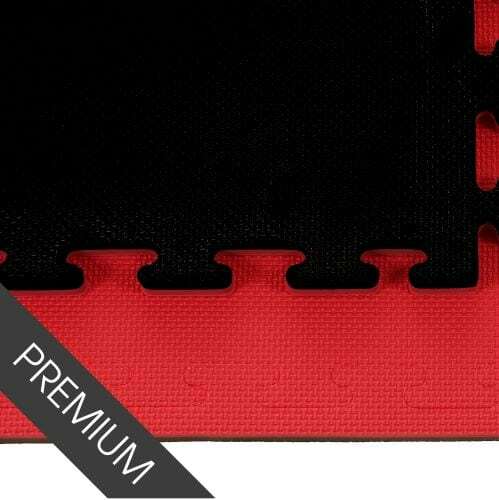 Our Promat Red/Black 30mm Jigsaw Mats – Standard Finish are made from a solid EVA material, making them incredibly durable, light weight and cost effective. 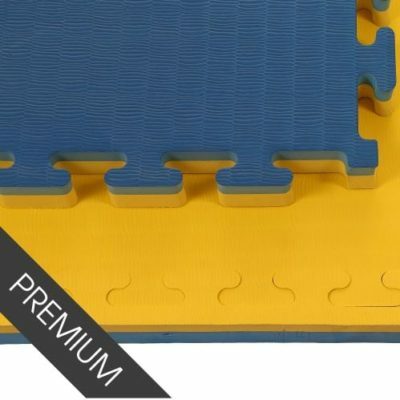 Jigsaw Mats are very versatile with their interlocking shape. They also have a reversible embossed pattern with red on one side and dark green on the other side. 30mm Martial Arts Jigsaw Mats are an essential piece of equipment for all Martial Arts Disciplines! 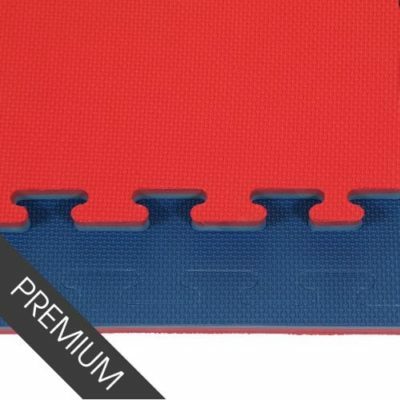 Jigsaw Mats are also a cost-effective solution for all flooring solutions in gyms, DOJOs and leisure centres. 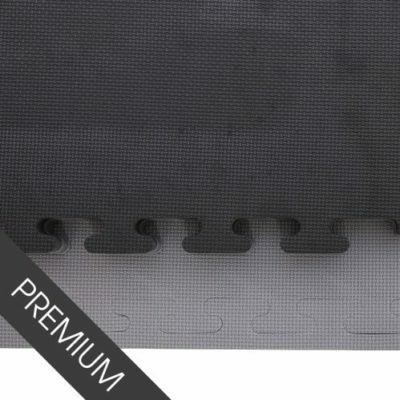 Promat Jigsaw Mats are designed with the users comfort and safety in mind. These mats are great for Taekwondo, Kick Boxing, Ju Jitsu, Judo, grappling and many other martial arts. The Jigsaw Mats can be purchased from single quantity upwards. The more you buy the cheaper they become per unit. We are proud to have supplied mats for many reputable venues and events across the UK, including the 2014 Commonwealth Games in Glasgow. We boast a large volume of stock which allows us to deliver your mats within days of your order. Our prices are extremely competitive and if you find better prices please come back to us and let us know!